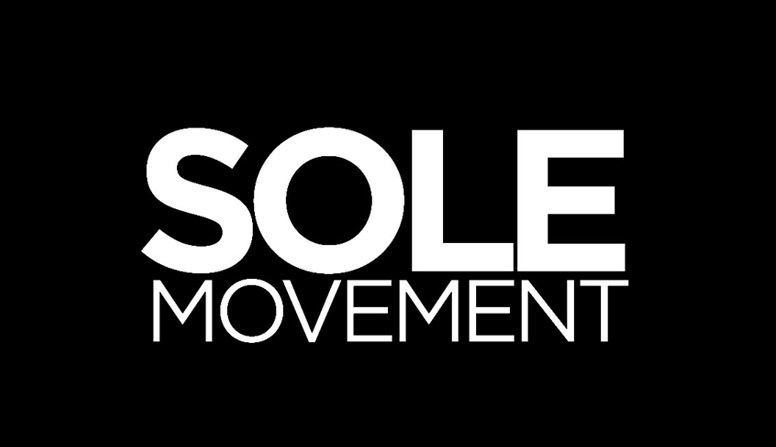 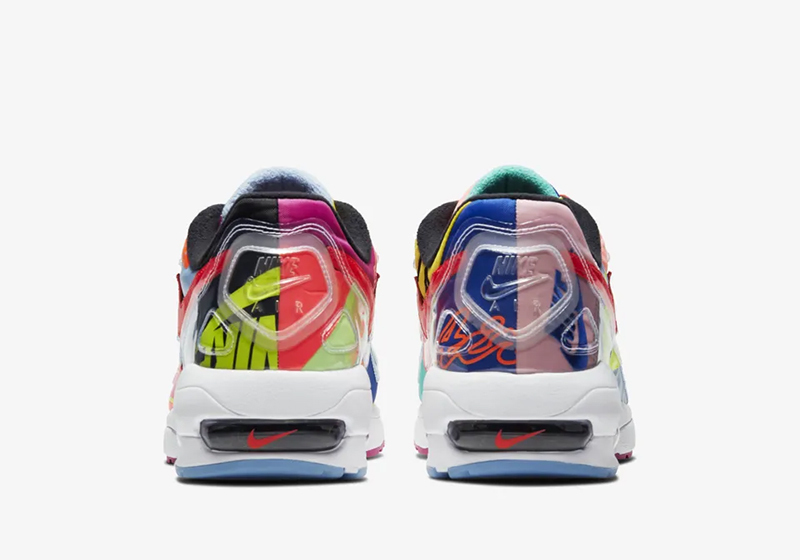 While we didn’t get a special release during Air Max Day, Nike is making up for it this weekend. 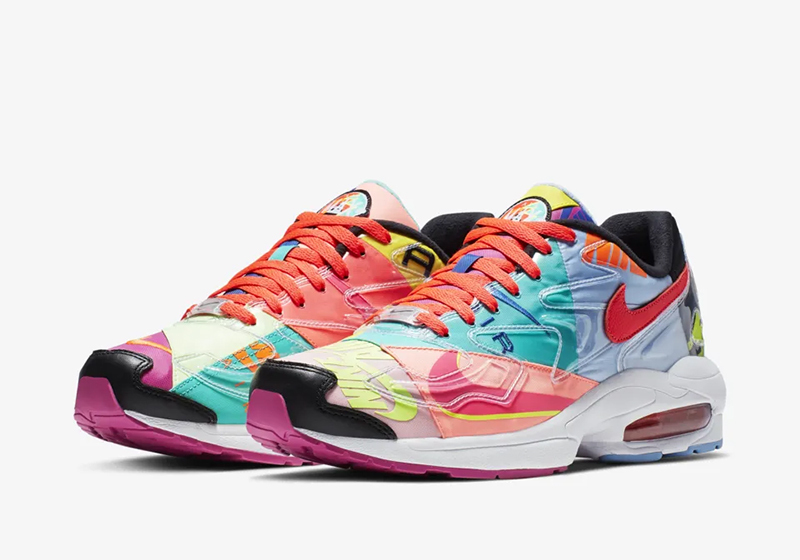 After releasing at atmos locations the past weekend, the atmos x Air Max2 Light is getting a wider release tomorrow. 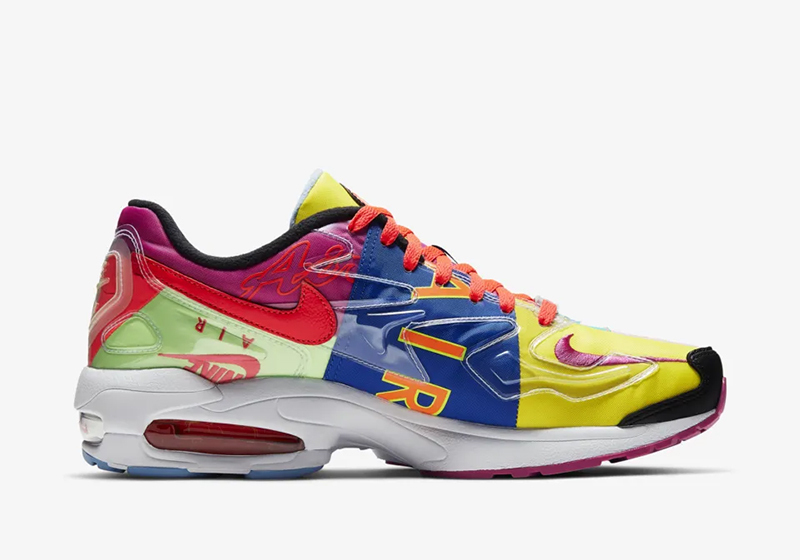 Partnering with Japanese retailer atmos, Nike Sportswear created a bright and colorful Air Max2 Light to celebrate the birth of Air Max. 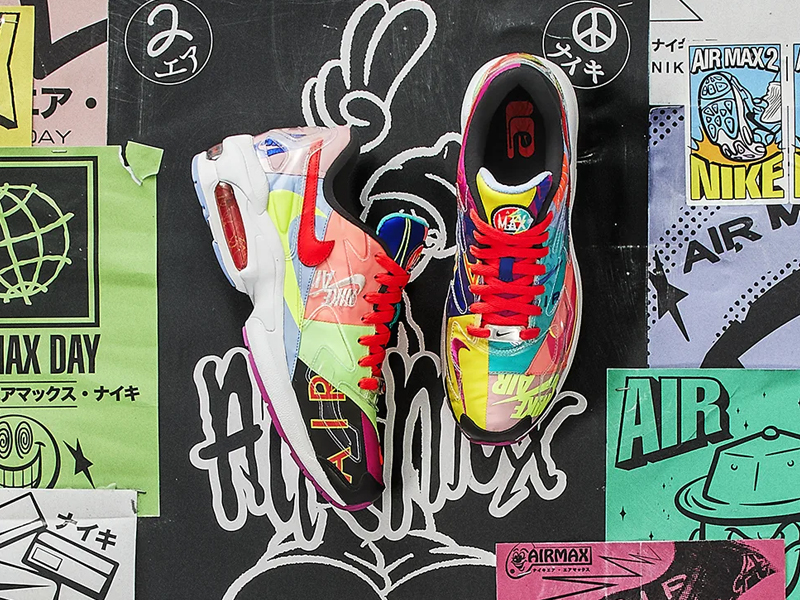 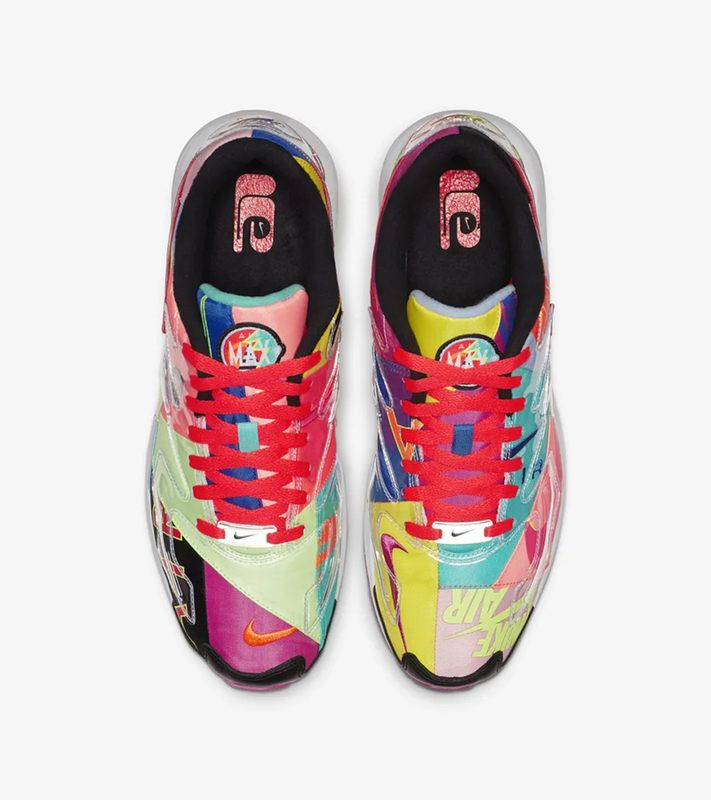 Utilizing colors and posters reminiscent of the 90s, the Air Max2 Light stays true to its cult fan status. 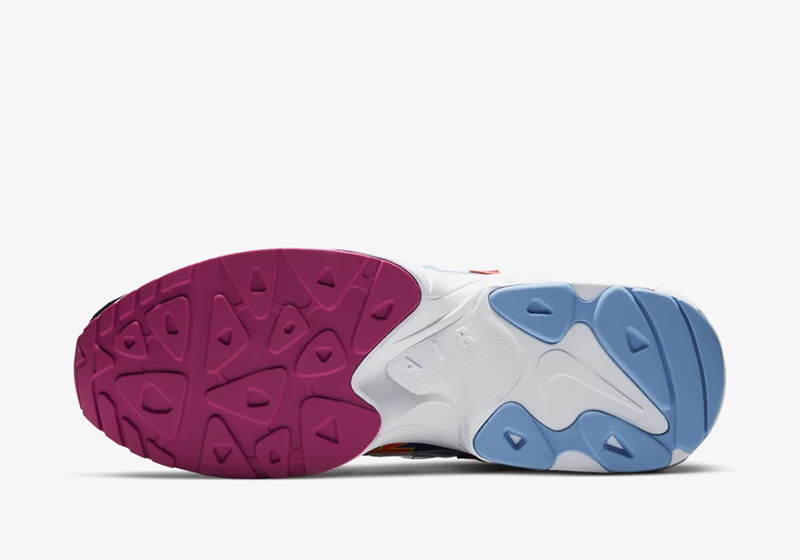 As much as it doesn’t flow the same way as other Air Maxes, we’re expecting more fans to fall in line for these tomorrow. 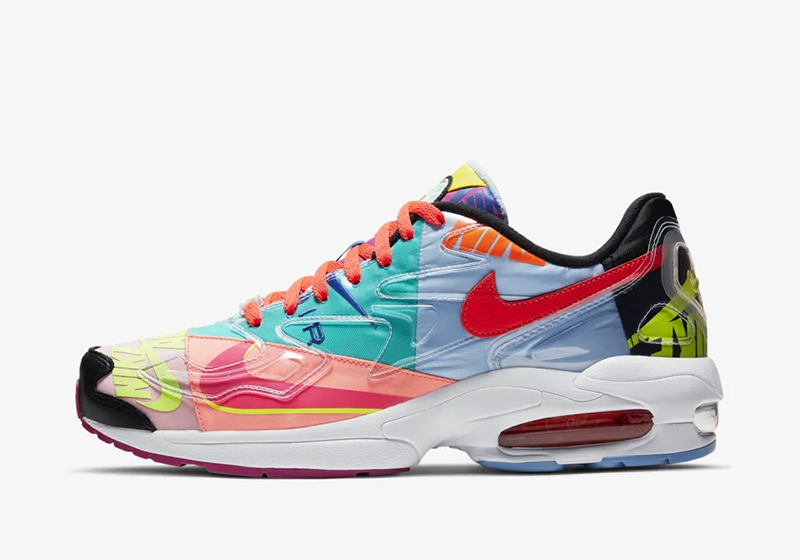 The Nike x atmos Air Max2 Light drops exclusively at Commonwealth Greenbelt and it retails for Php 8,095.